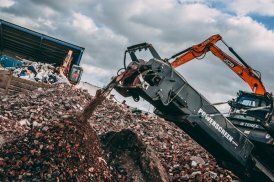 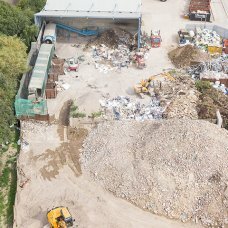 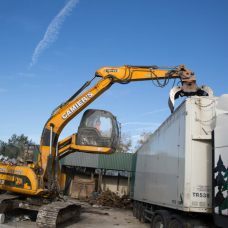 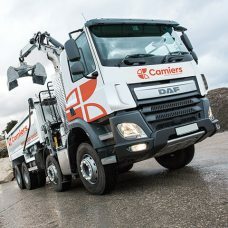 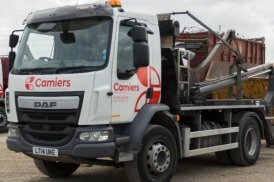 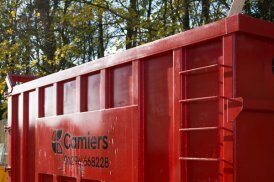 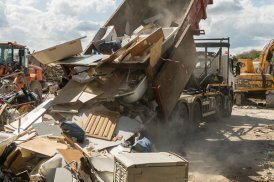 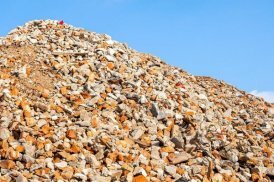 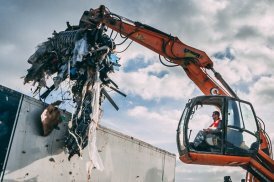 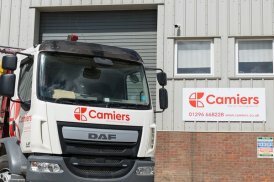 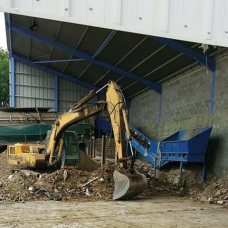 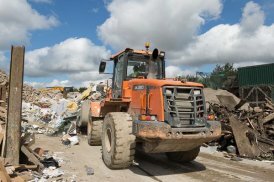 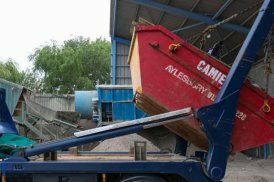 If you have a high volume of waste to clear quickly and efficiently, Camiers can provide prompt, reliable grab lorry hire to suit all your site waste clearance needs. 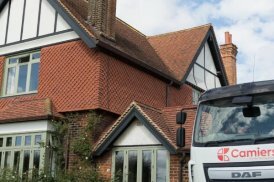 Grab hire is a flexible solution when you have large removals to take care of in hard to reach areas, or when time is limited. 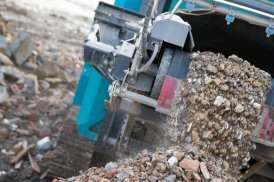 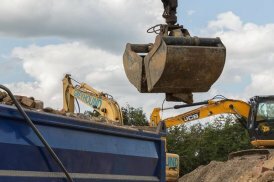 Our grab lorries can deal with large amounts of construction and demolition waste efficiently and conveniently throughout Aylesbury and beyond. 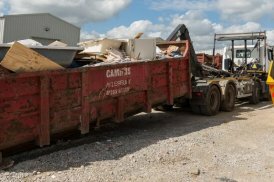 Our experienced team will ensure you have the most appropriate grab lorry for your requirements, delivering it on time to your site for easy, hassle-free site waste removals. 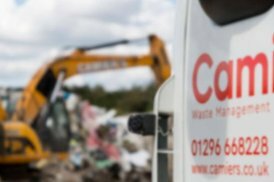 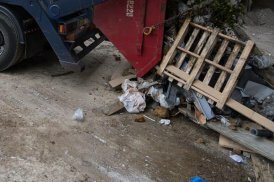 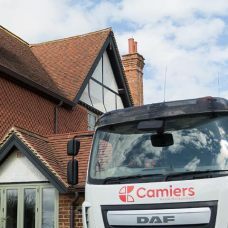 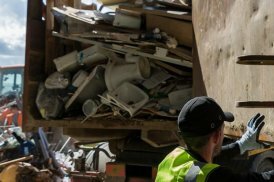 Grab lorry hire is one of the most reliable and cost-effective methods of bulk waste disposal, and at Camiers we aim to recycle at least 90% of all the waste our grab trucks collect. 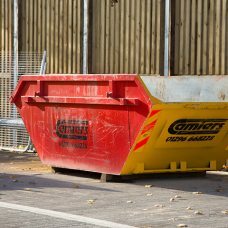 To find out more or to arrange a free quotation, simply contact our friendly team today.